Home Content Marketing & Profile Writing How’s your story-telling? Businesses and associations tend to have a hard time with story-telling, and that’s often because they don’t know their own best stories. Karen Garcia, the U.S. Women’s Senior Amateur champion of 2015, lost 60 pounds over the course of three years starting at age 50. She credits her resulting golf fitness for the strength and stamina that helped her through a grueling, rain-plagued tournament to win the huge USGA trophy. 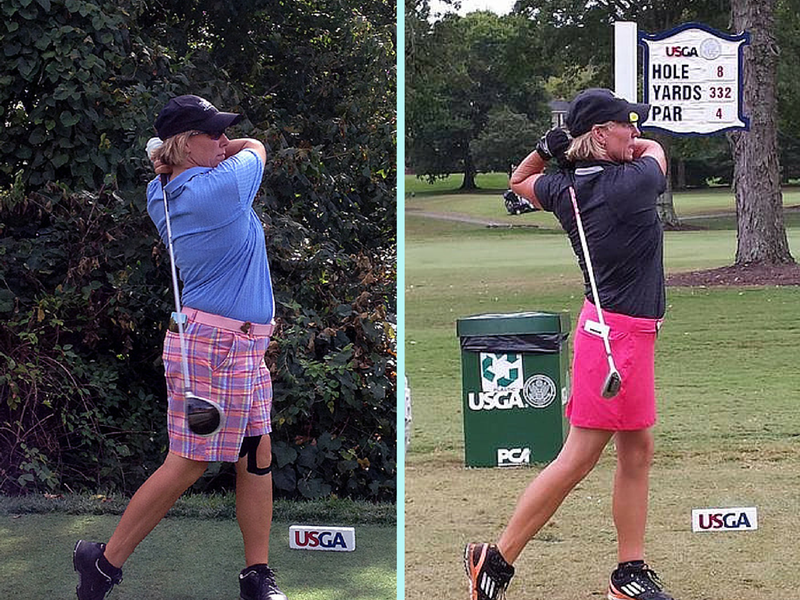 Karen plays golf in two clubs that represent the USGA and four golf associations, the EWGA, NCGA, PWGA and WGANC. She also is a devotee of the Titleist Performance Institute (TPI) golf fitness regimen. Any and all of them could commission a profile like this one written by Blue Coast Media Group’s Susan Fornoff to provide an engaging, thought-provoking chapter in their own story. Good stories expertly told provide the foundation for a strong content marketing plan, and even for thought leadership.